With a focus on building vibrant communities, and preserving and promoting outdoor environments, the Toro Giving Program has built a legacy of community and industry support deeply rooted in our culture. Through energetic outreach and involvement, Toro shares its resources through grants, volunteerism, and product donations. 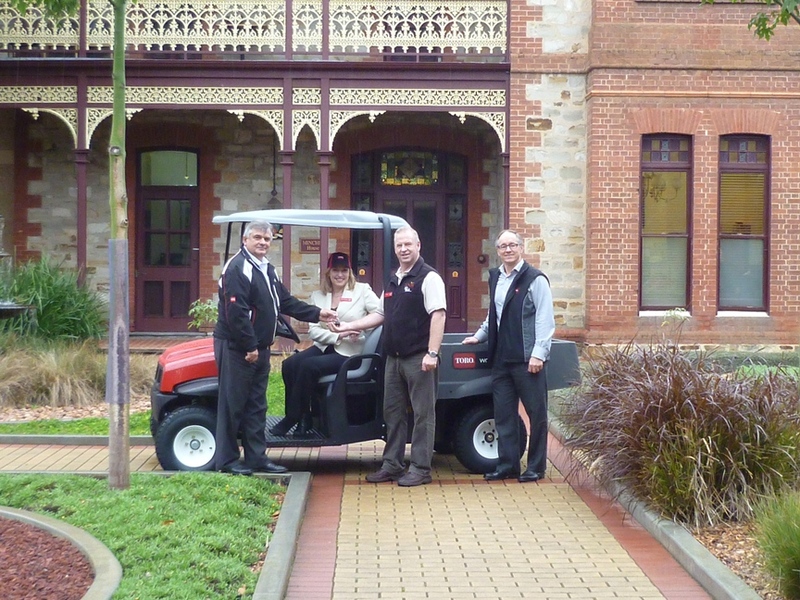 Toro maintains ongoing partnerships in communities where our employees live and work.